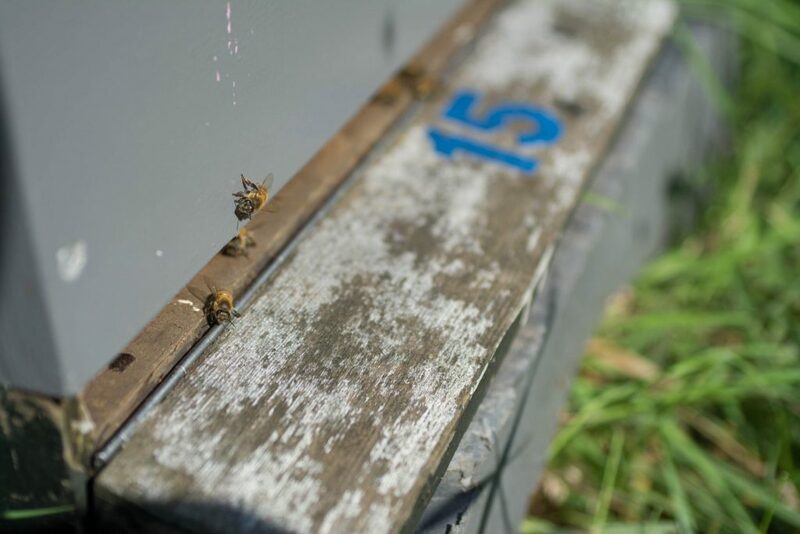 Beekeeping can be very easy. The majority of the work is done by the bees themselves. 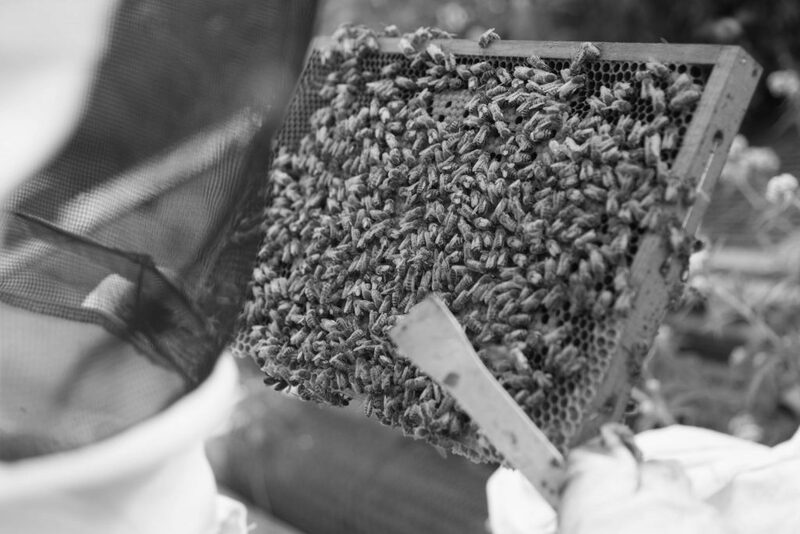 But as any new beekeeper will soon discover, the inner working of bees is very complex. You start to read into beekeeping and the learning curve is very steep, you devour every book that will come into sight. Normally when people ask me “how did I get started with beekeeping”, I tell them the short version of “Follow a course, buy some bees and have fun”. But unfortunately it is not that easy. In this post I will give the longer version. 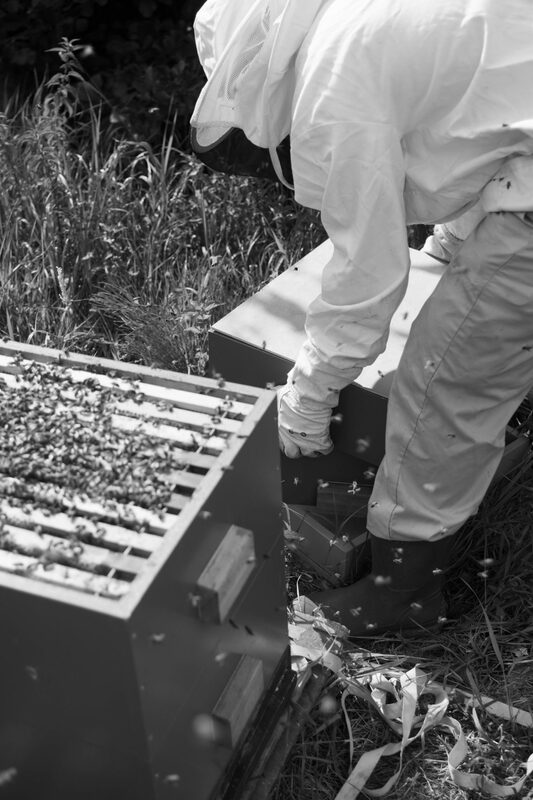 In these series of articles I will write about a more European perspective of beekeeping. Online there is a lot of information to find about the american way of beekeeping. But there is still a little room to tell the story of a beginning dutch beekeeper.